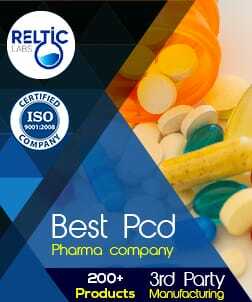 Welcome To Beta Healthcare We, Beta Healthcare (Divison of Ultr..
Allopathic Drug manufacturer in Baddi – Find an extensive the list of suppliers, manufacturers in Baddi for quality allopathic drug range then no place is better than PharmaHopers. 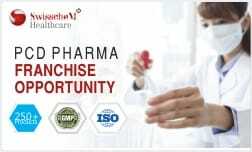 PharmaHopers can make your search easier. 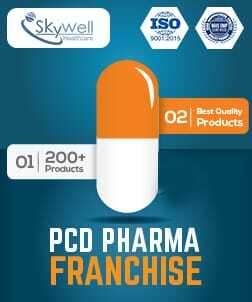 Our workplace works as an interface for those who want a partnership with top pharma companies for pharma services. 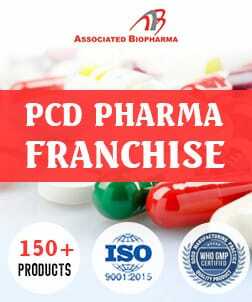 We connect you with the best allopathic drug manufacturer in Baddi. 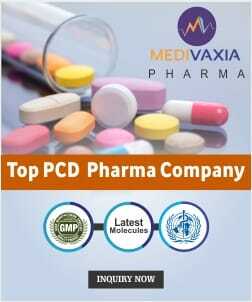 All the top pharma companies in Baddi are listed at our provide drug formulations at a very reasonable price. 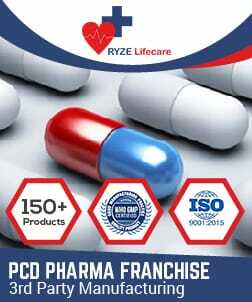 The annual turnover of pharmaceutical industries in Baddi is Rs 9,500 crore annually. 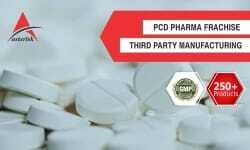 This is the maximum contribution to the turnover of the entire pharmaceutical industries of the nation. 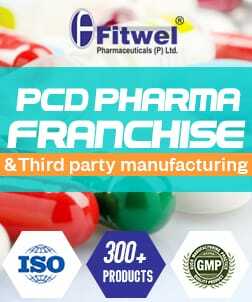 Baddi’s largest Industrial Township in District Solan has now become the top pharmaceutical hub of the nation; ranked third globally. 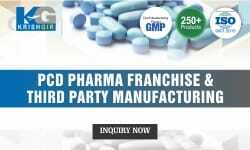 Growth of allopathic medicines manufacturing & marketing industries in Baddi Himachal Pradesh has set an example to rest of the states. 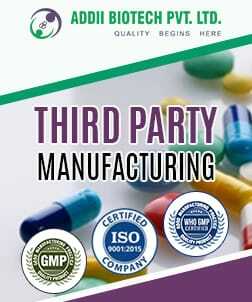 Baddi is ranked 14th in term of bulk manufacturing of drugs, and stand third in terms of size. The total investment that govt. 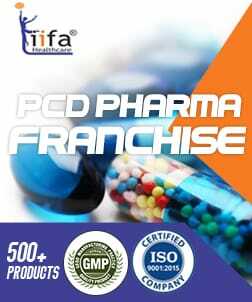 of Himachal Pradesh has done on the pharmaceutical sector in Baddi from last two decades is nearly Rs 14,000 crore. 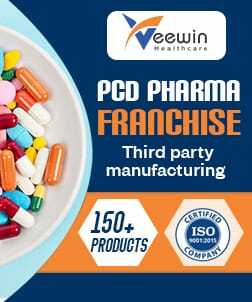 There are more than 700 pharmaceutical manufacturing units established in Baddi in which almost every industry is manufacturing a bulk amount of allopathic drugs and exporting it both domestically and globally. 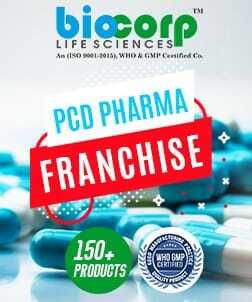 There are around 130 pharmaceutical companies that are following the quality standards are per given by WHO and supplying products more than 200 countries of the world. 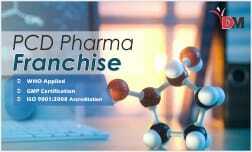 Companies listed at PharmaHopers have sophisticated infrastructure facilities at their premises. Infrastructures are well equipped with the latest machinery of advanced technology. 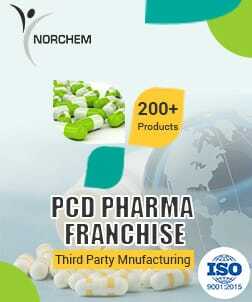 The machinery is designed to manufacture medicines that meet WHO quality standards. 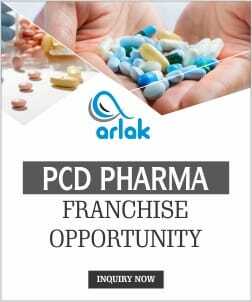 Followings are the highlights of infrastructure for allopathic drug range at manufacturing companies in Baddi. 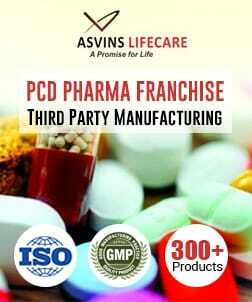 Well skilled team able to make innovations in formulations for quick and results with minimum side effects. Excellent working environment at their premises. The chemicals and raw materials are used after testing them. Have a separate team which only monitors the manufacturing process and assure the quality of products. Allopathic consume more in comparison of other medications. 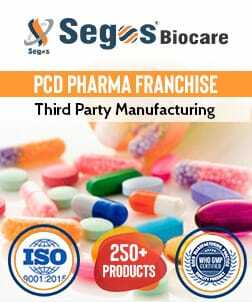 You can easily purchase them as there are hundreds of manufacturing units in Baddi that are offering allopathic drug range at an affordable price. The chances of bankrupt you store in nearly impossible. 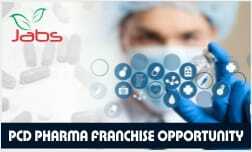 PharmaHopers is one of the best online platforms to complete your search of pharmaceuticals companies in Baddi. 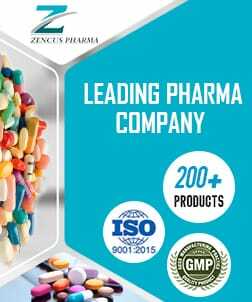 Are you looking for wholesalers, manufactures and supplier of allopathic product range? Then opt the best way. 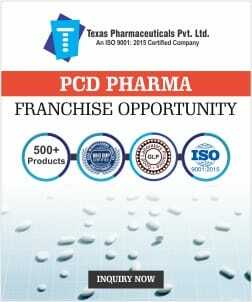 Register yourself at PharmaHopers, post you quarry. We will enquire your request in no time. 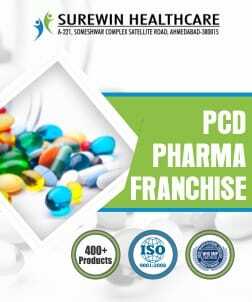 Then we forward your contact details to 10 best allopathic medicines suppliers in Baddi that nearly suit your requirements and you get a call from those companies in no time. Our team is dedicated to providing with best leads possible. You can trust these companies easily because all companies are listed after monitoring their business details. We are here with information best of our knowledge. 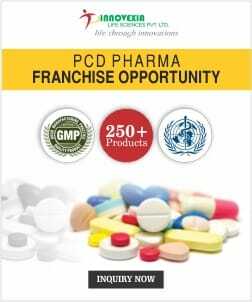 If you want more information related to same you can contact us at +91 7696228822, 9041446655 or simply text an emailing @ enquiry@pharmahopers.com. We are happy to serve you.